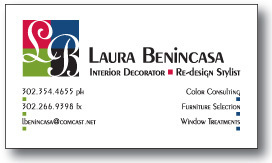 Logos / Identity | Laura Barton | Barton Design, Inc.
Business Card printed on plastic so that the Ü is see through. 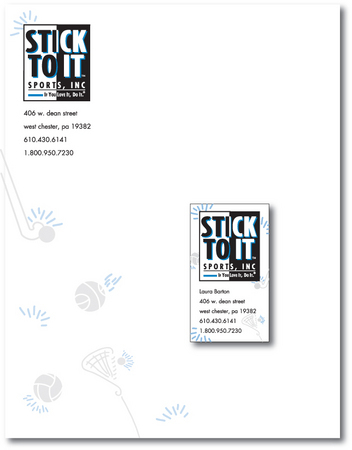 Company letterhead & business card. 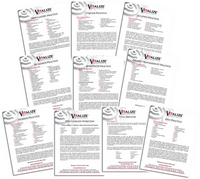 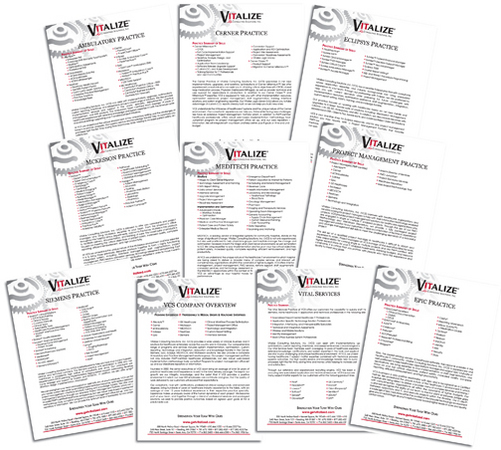 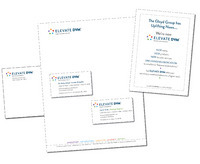 A set of ten inserts for the company's self promotion. 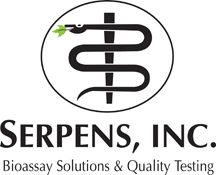 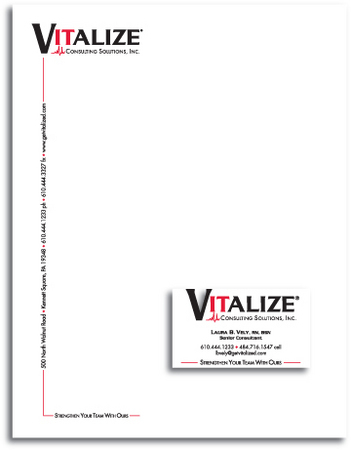 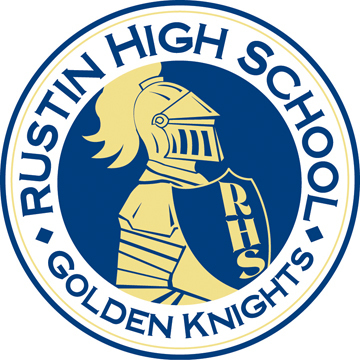 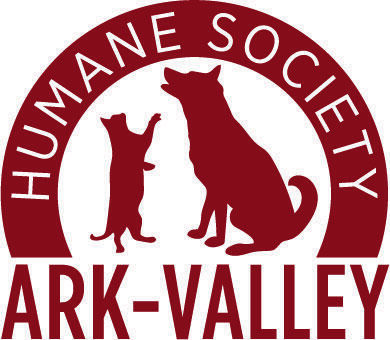 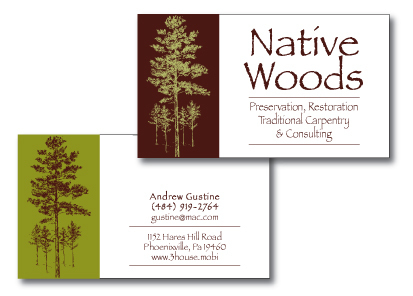 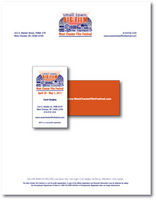 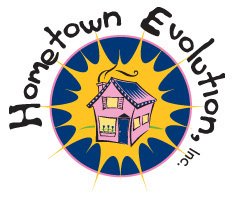 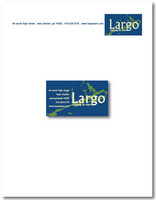 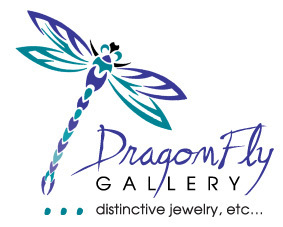 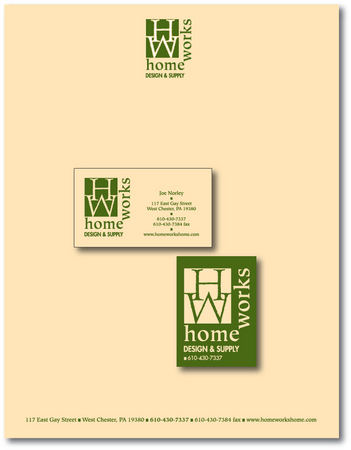 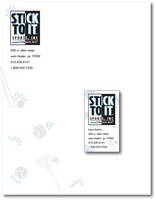 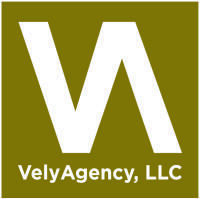 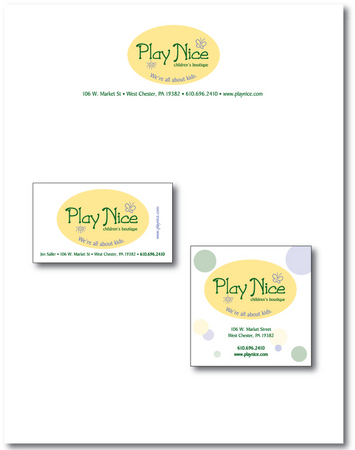 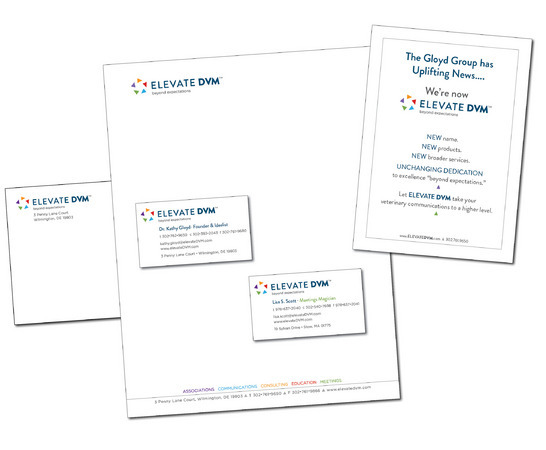 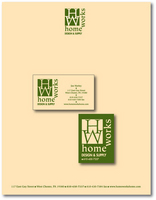 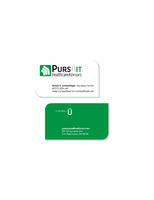 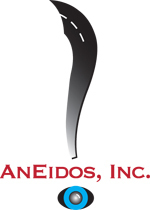 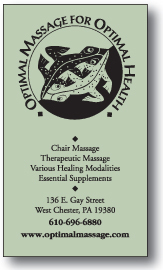 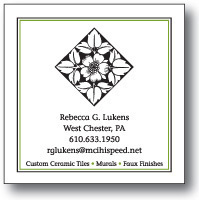 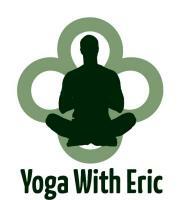 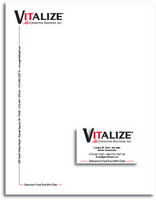 Company letterhead and 2-sided business card. 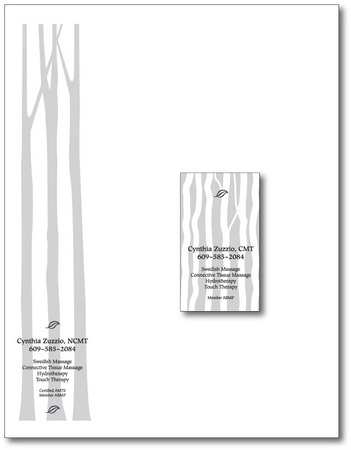 Letterhead, business card and label for bags and boxes.